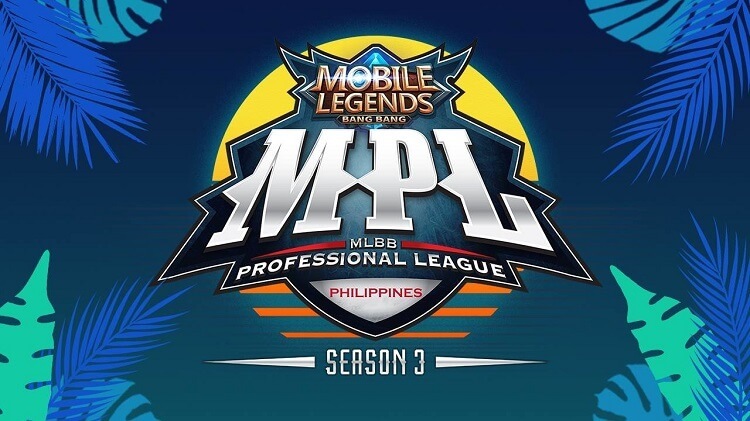 Smart Communications, Inc. is set to power up the upcoming season of Mobile Legends: Bang Bang Professional League Philippines (MPL-PH). Being the country’s biggest pro Mobile Legends tournament, the MPL-PH Season 3 will have a prize pool of USD 10,000 or over Php5 million. The competition will begin on March 23 to May 5, 2019. Popular teams will battle out for this season including Cignal Ultra, BREN Esports, Sterling Global Dragons, Evos.PH Gaming, Aether Atlas, and Execration. Meanwhile, new teams have also made it through the open and main qualifier stages such as Finesse Phoenix, ArkAngel, Arkanel Ownage, and No Limit. As one of the country’s telco giants, Smart revealed that it will power up the tournament. In fact, recently, the company launched their official professional esports team Omega, which will represent PLDT-Smart in The Nationals – the country’s first franchise-based esports league featuring top games like DOTA 2, Mobile Legends: Bang Bang, and Tekken 7. Meanwhile, Mobile Legends will be the first esports title that will be included in the 2019 Southeast Asian (SEA) Games, which will be held in the Philippines. With this, the multiplayer online battle arena game will be the first esport to be a medal sport in a regional sporting event accredited by the International Olympic Committee.